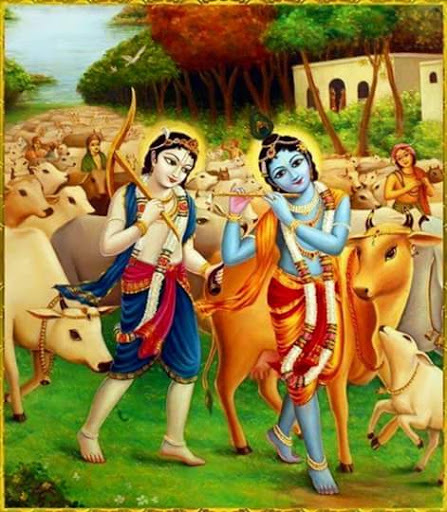 Hare Krishna devotees are automatically vegetarians. So there is really no point in preaching about vegetarianism. Better to just talk about Krishna and when people become Krishna conscious they will only accept Krishna prasadam, that means Krishna's mercy. The remnants of the foodstuffs that have been prepared with love and devotion and offered to Krishna. And as Krishna will only accept offerings in the mode of goodness prepared from grains, milk products, fruits and vegetables Hare Krishna devotees are naturally vegetarian. So just tell the people about Krishna, encourage them to chant Hare Krishna and naturally without any effort they will develop all good qualities including vegetarianism. The essence of all Vedic teachings as it applies to you right now in 2009. Death is Just around the corner for you. Bhagavad-gita as it is - Who is God? A summary of the teachings of the Gita in a simple to understand way.